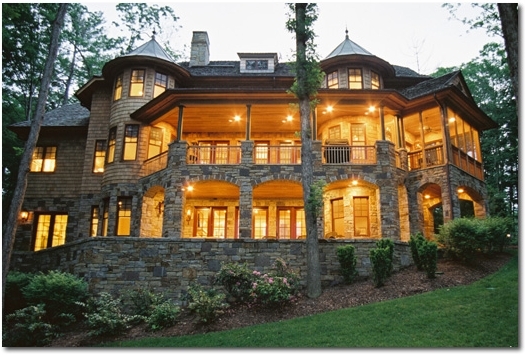 JAFFA Building, LLC is now in Somerset County, New Jersey, building luxury custom homes. 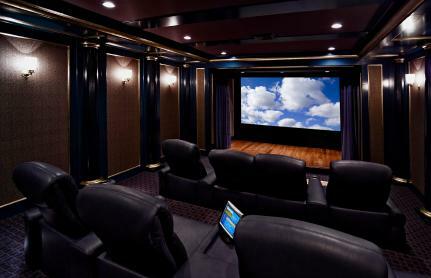 Please feel free to peruse our photo gallery and see for yourself why we are the premiere builders in New Jersey. 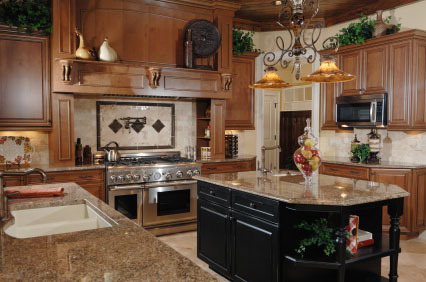 With over 30 years of experience, we can build any custom home sure to exceed your expectations. You can contact us with any inquiries you may have. 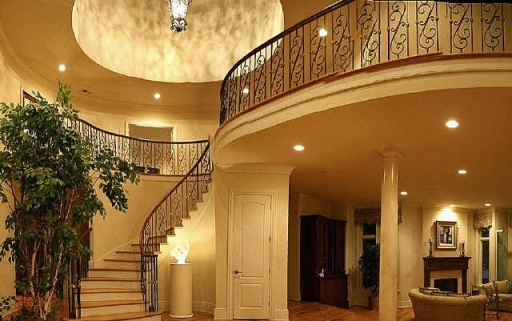 We look forward to building your dream house!